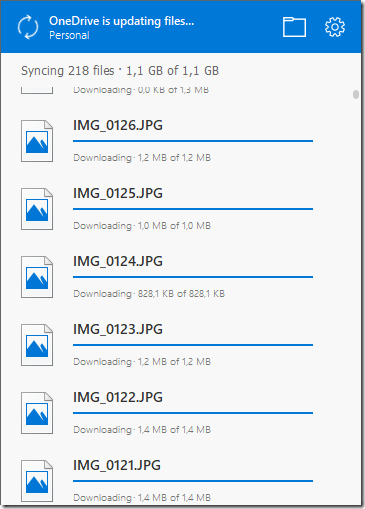 OneDrive receives some well deserved attention in every upgrade of Windows 10. The road to an exciting user experience is paved with some hiccups, but once 1709 came around – most of the quirks were sorted out. 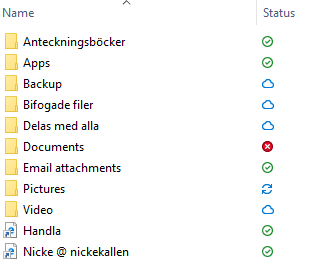 OneDrive is still seen in the system tray as two clouds (blue for OneDrive for Business and white for the personal edition). Spotting them in the task manager reveals a different confusion still. Technically Files On-Demand is an attribute set for each file. 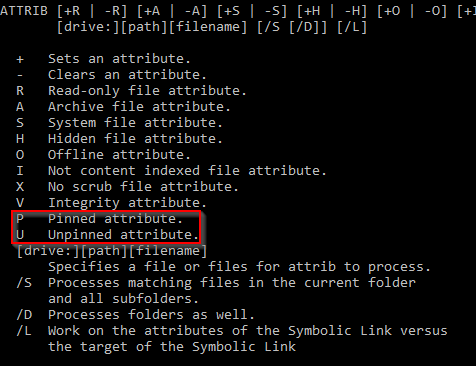 The state is called Pinned or Unpinned and can be toggled via the “attrib” command. No idea why they chose to maintain an older command rather than enabling this via Powershell only. The end-user isn’t required to know this and can toggle the options from right-click option when selecting any file or folder. The names aren’t the same, but rather offer a more end-user friendly name. Applying the Free up space option will clearly show the progress of altering the attribute by saying Applying properties…. As a way to educate the user and offer a clear view of the state of any folder (offline, online, issues or syncing) there is a new column added (as opposed to the previous overlay on the icons) named Status. Personally this seems to be an improvement (allows for sorting for example). Remember the system tray icons? A bit more useful this time around – if you left-click them once the following status will be shown. 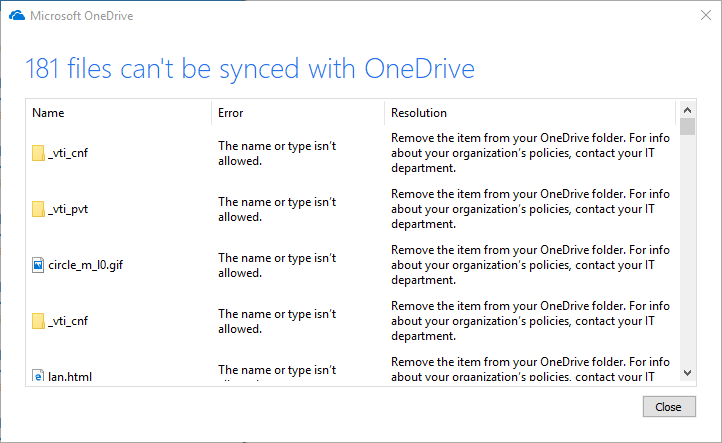 The reason for this write-up is based on the experience of migrating all OneDrive content to OneDrive for Business. Odd thing once I was completed. 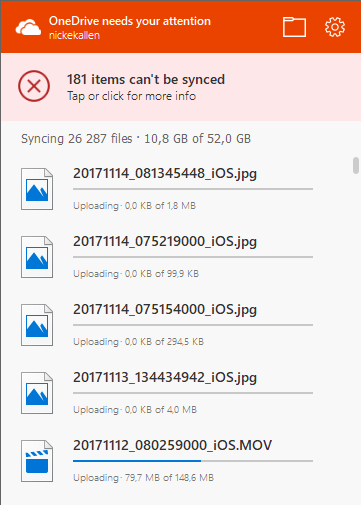 (1) is the OneDrive for Business and (2) is OneDrive. 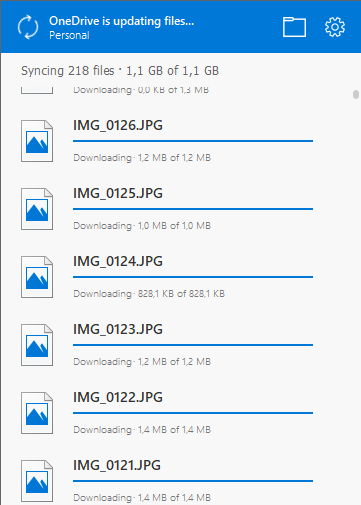 For some reason the consumption of data differs with just above 100gb. Where did this go? 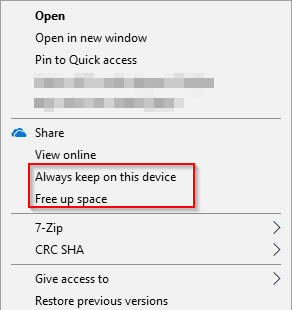 The below is from settings of the OneDrive-client. Comparing the folder on disk looks like this shows that both are roughly 237gb – so this seems odd. Verifying online via the Manage Storage button shows some correct numbers and verifiying basic folder structure from the web-interface provides some additional confidence. 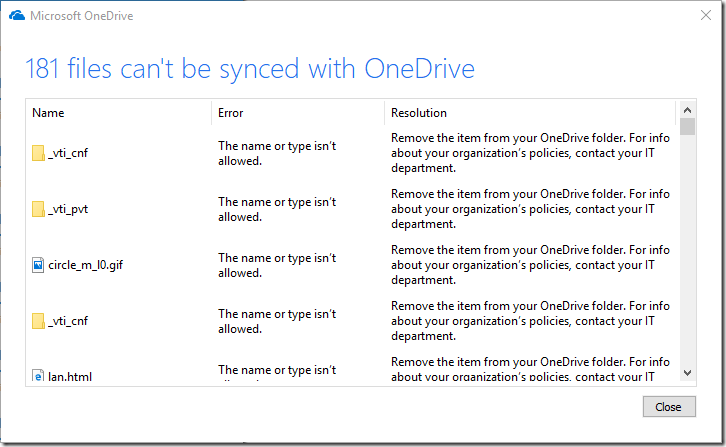 Accessing the OneDrive for Business via the admin-center for Office 365 and spinning up the Reports for usage – shows that 8mb is currently consumed? Are there any more ways to confirm how much data I got? 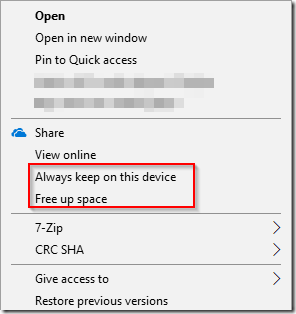 As OneDrive for Business is essentially a glorified interface for Sharepoint – there are certain limitations defined. 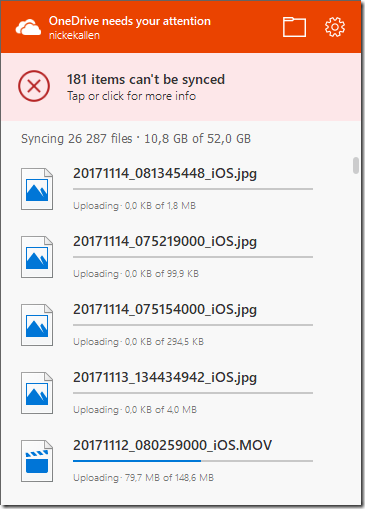 There are restrictions on files both in OneDrive and OneDrive for Business, however OneDrive for Business has far more annoying limitations. 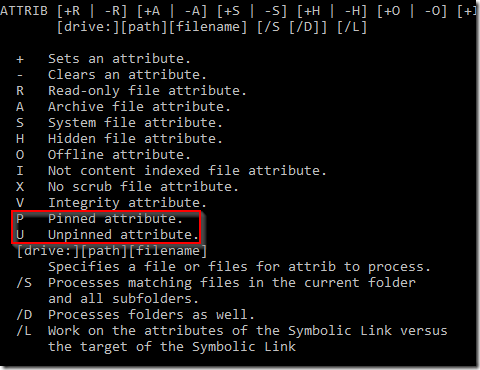 Sample output to resolve the 181 conflicts – a number far lower than expected to be honest.